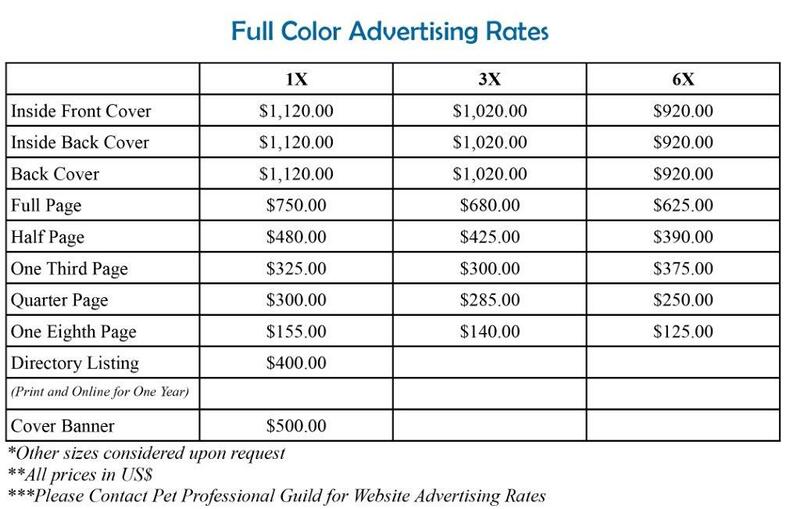 PPG is happy to feature your advertisement if your company is aligned with our Guiding Principles. 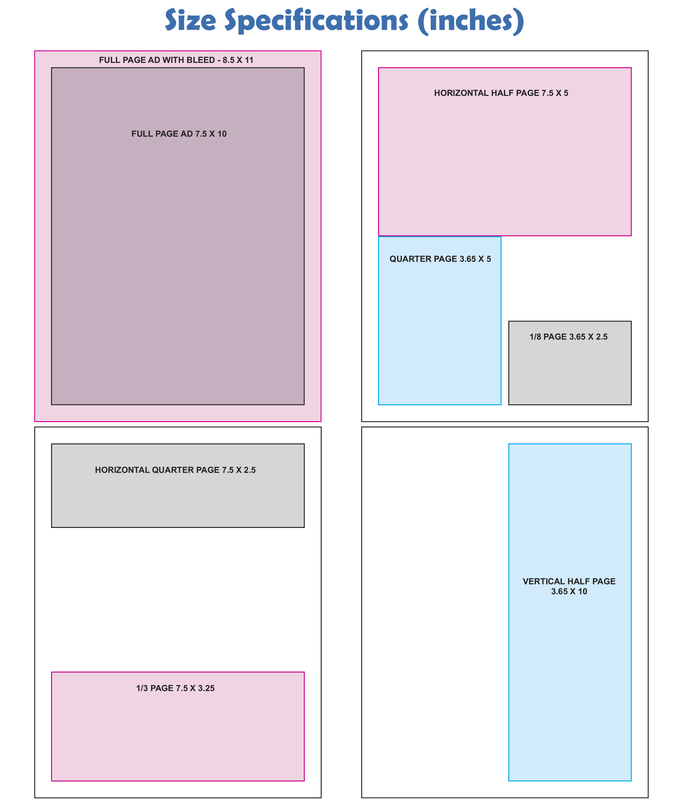 Choose your ad size from the below template. Email your artwork as a png, jpg or pdf file. Please ensure your artwork is a high resolution file. We will then forward you your invoice. We offer a 15 percent discount for PPG members. If your artwork needs re-sizing we will forward it to you for approval prior to publication. If you would like us to graphically create your ad then contact us for rates. 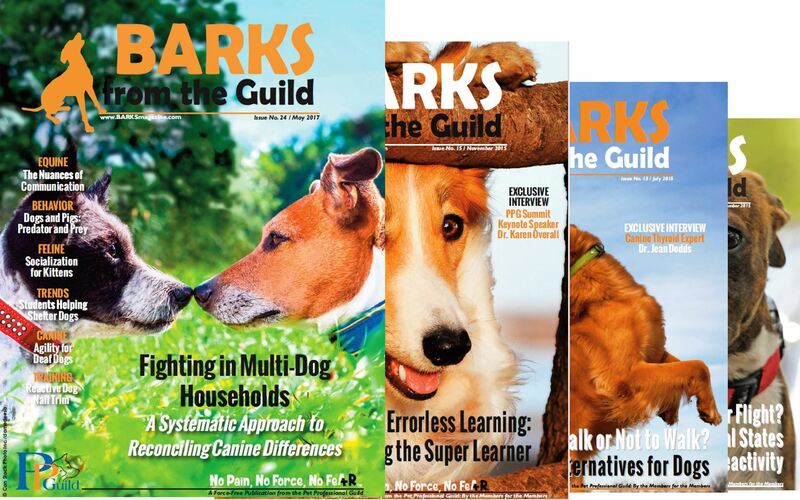 To discuss advertising in BARKS from the Guild please contact our Director of Sales.